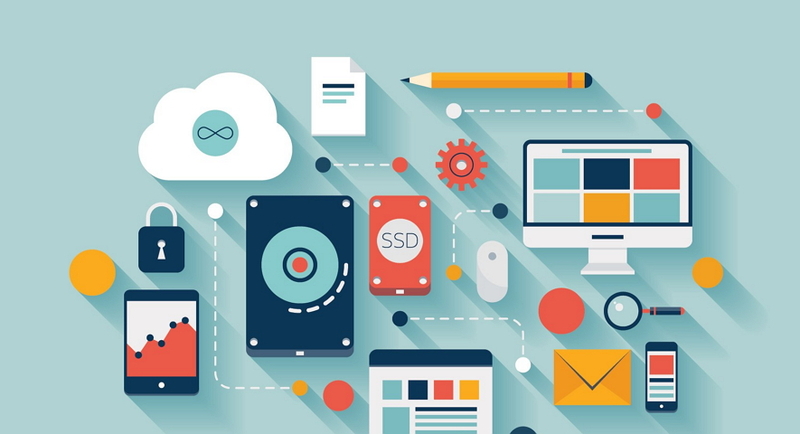 Blog > UX design >8 Popular Tools for UX Design - Which is the Best? Tools for UX design is the indispensable weapon for UI/UX designers. How to choose an effective tool? Designers have to know the seven tools for UX design in 2017. As a new generation of the design tool, Adobe XD advertised itself as a lightweight vector and prototype software. Its core function is that designers can perfectly switch interface design and prototype interaction by the two buttons of design and prototype correspondingly. Although it’s a new design tool, its ability to solve problem can’t be despised! 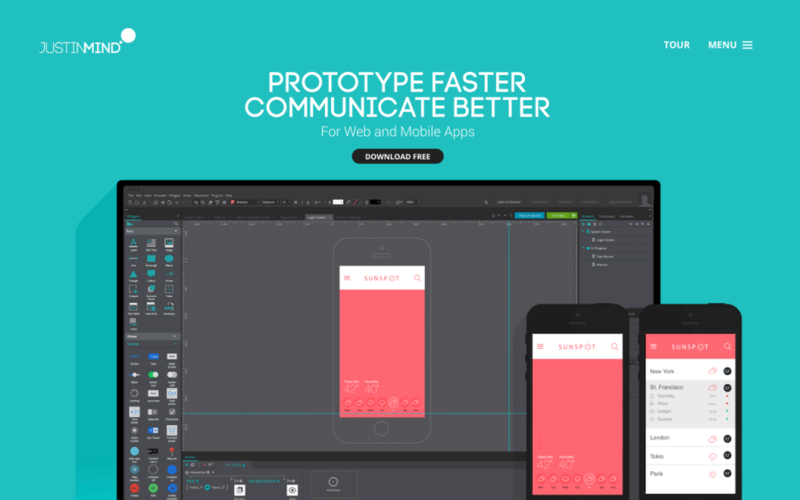 Axure is a professional prototype design tool, that has a complete support on prototyping and wireframing. It supports business process diagrams and has certain flowchart production capacity. This is the preferred tools for professional UX designers. 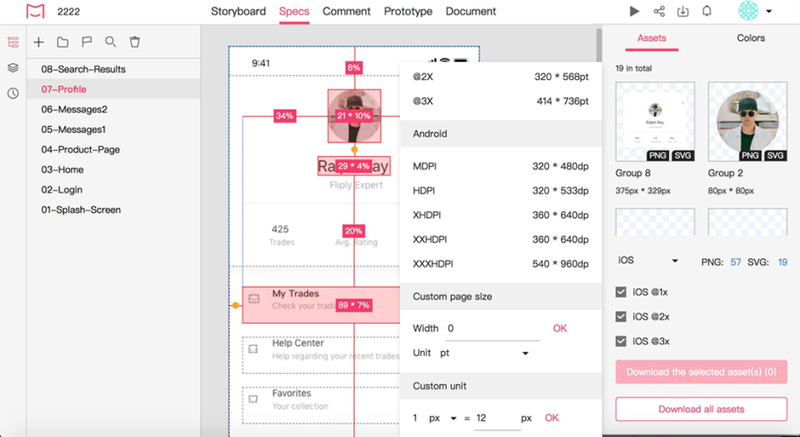 Justmind is a high-fidelity prototype and wireframe design tool. Although the overall layout is very similar to Axure, it is more humanized. You don’t need to download much widgets and coins, and don’t worry about the overall style and collocation. It’s a convenient tool for UX design. Mockplus is a simple and efficient prototype design tool. It is suitable for all kinds of prototype design and supports multiple demonstration ways. The highlight of Mockplus is that it has more than 3,000 icons and nearly 200 components. Most designers like the hand-drawn prototype very much, you can also make such a prototype in Mockplus. Thus it’s competitive in the UX design tools. Origami is one of free tools for UX design. It applies to mobile phone prototype design and supports some simulated functions. Although the steep learning curve, you can present a dynamic effect easily once you get started. At present, a disappointing place of Origami is that the interactive prototype can only demonstrate on MAC. 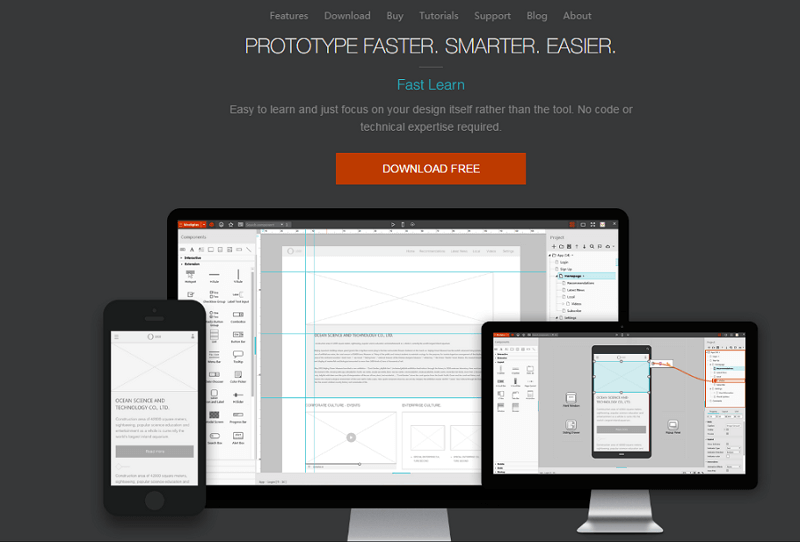 UXpin is a popular online UX design tool. It provides user design patterns and elements which are based on good design principles for designers. Without the coding requirement, designers can build high-fidelity prototypes quickly through a simple drag. This tool is welfare for the novice designers. 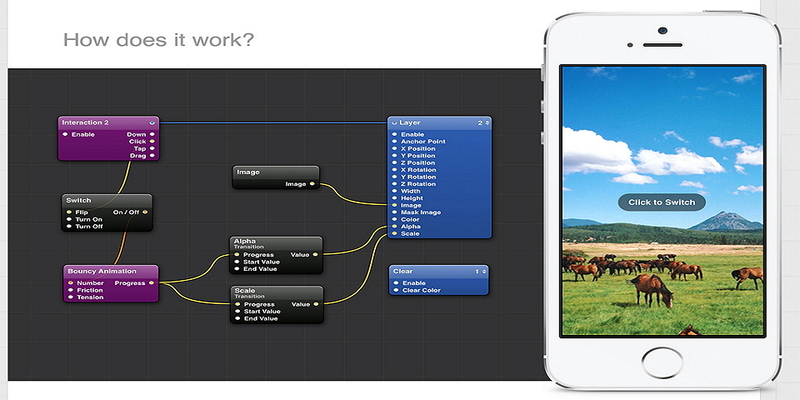 Flinto is a comprehensive online design tool. 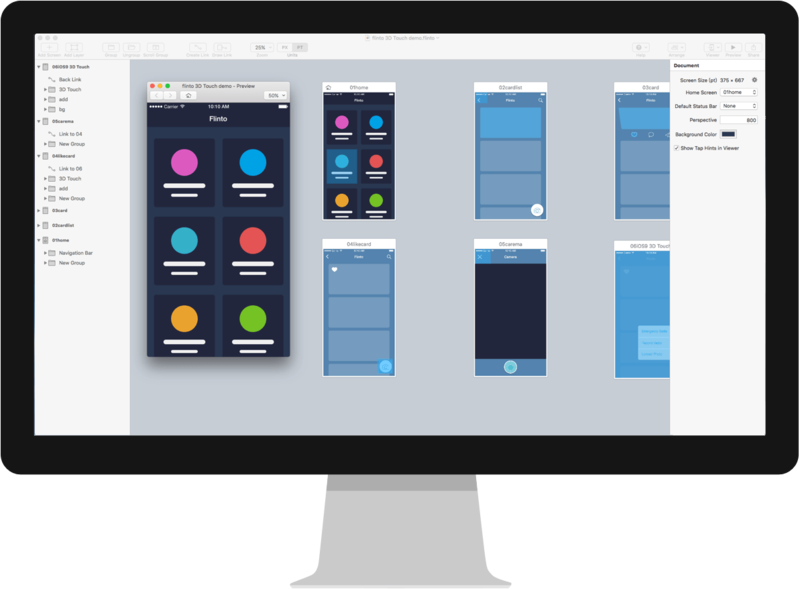 Besides the two advantages of the overall prototype interactive production and seamless coordination with sketch. its ability of prototype crash in three minutes makes designers impressive. In the end, I have to ask why do designers use design tools? Obviously, to make the design more efficiently! In that case, the convenience of a tool should be an important reference for tool selection. Every designer has his own judges on the various tools for user experience design. So if you don’t try, how do you know it’s good for you or not? Like the grapes, how do you know it’s sweet or not if you don’t have a taste? Only the right design tools can help you greatly on your work.